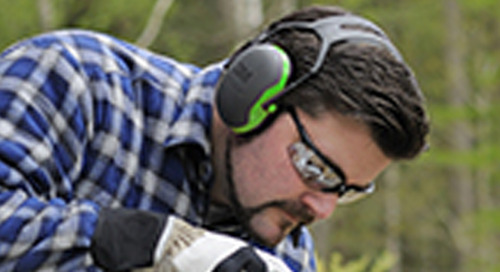 Home » Hearing Protection » Just how smart is it to use smartphones on a job site? 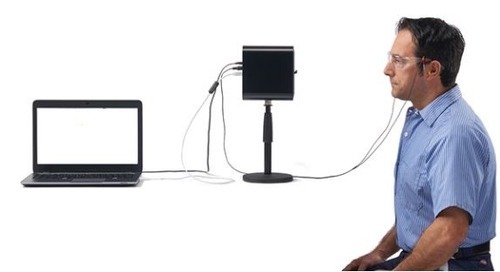 Devices that have any of the above characteristics can often slow down worker communication and require the use of a hand that’s already occupied with a task. 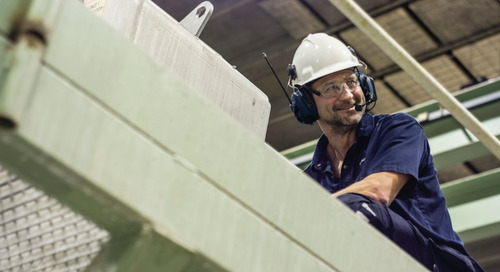 For worksites that allow the use of smartphones, another benefit is that many types of devices allow project managers or safety personnel to monitor the progress of job operations from remote locations. 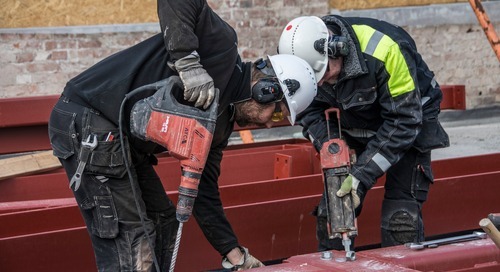 Smartphones also allow cross-communication between workers in different areas of the job site, allowing them to communicate more accurately and easily with one another. 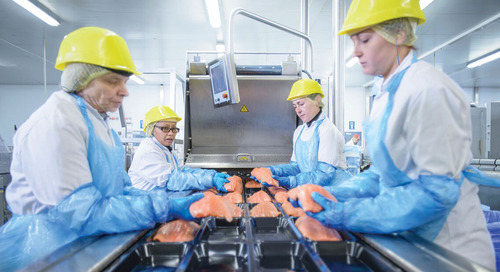 Smartphones can also be used in training new workers. Using a smartphone on the job can allow trainees or apprentices to observe and hear communications between experienced workers. 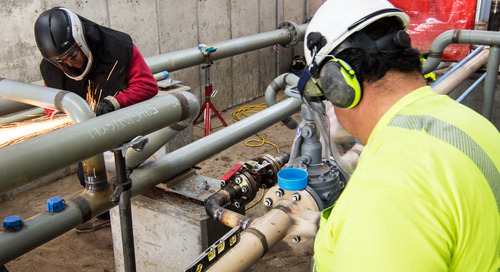 We know that communication on a job site is critical, but so is protecting worker hearing. 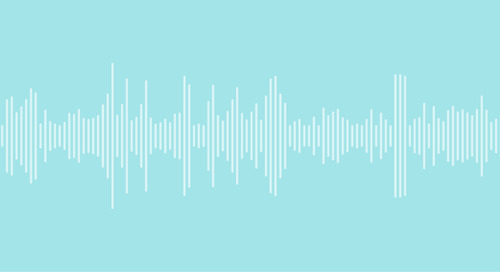 Communication devices like smartphones are rendered useless if workers can’t hear or understand what’s being said in their environment. 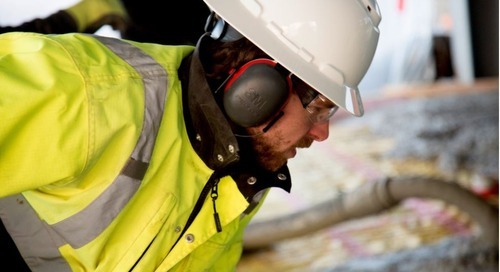 Exposure to hazardous noise is one of the most common occupational exposures in the construction industry. 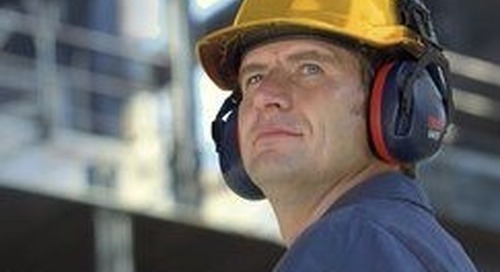 In the United States, the University of Washington monitored the noise measurements of 1,300 construction sites and found that, dependent on the trade, 70% of workers were exposed to noise levels above 85 decibels – which is the occupational exposure limit recommended by the National Institute for Occupational Safety and Health (NIOSH) and CSA. 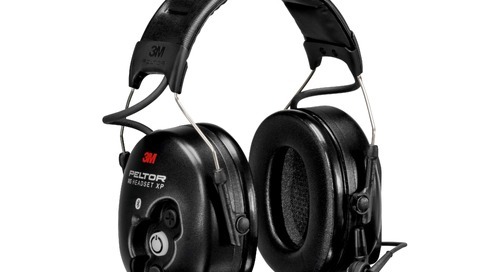 A second study by the university showed that workers only wore hearing protection 20-40% of the time when the noise exposures exceeded 85 dBA. 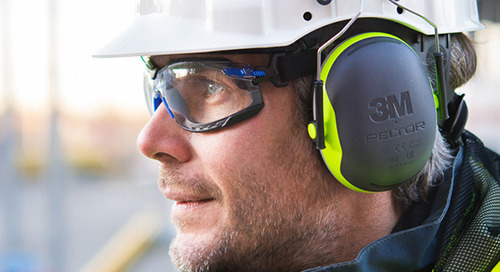 Data from a study conducted by WorkSafeBC showed that 24% of young workers in construction in British Columbia do not wear any hearing protection on the job. 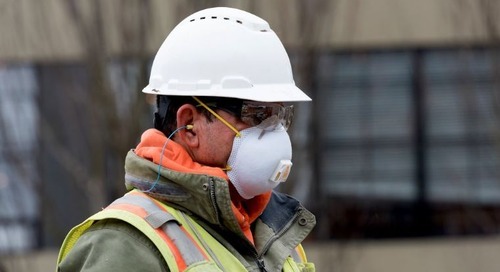 A third study in Washington State indicated that while construction workers only made up 7% of the workforce, they accounted for 21% of hearing loss claims. 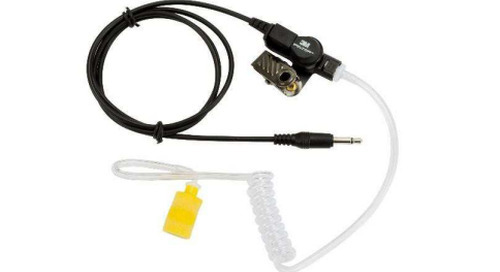 The above features can help improve safety by improving worker operations and communications. 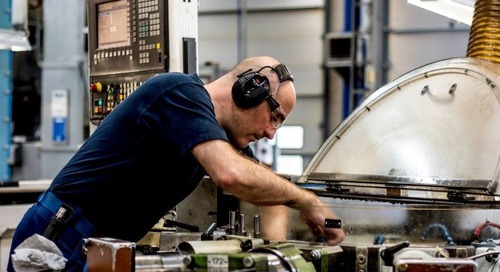 By using devices that are already available (i.e., the worker’s own smartphone), the investment in a communication improvement is minimal and also helps reduce the amount of items a worker needs to carry. 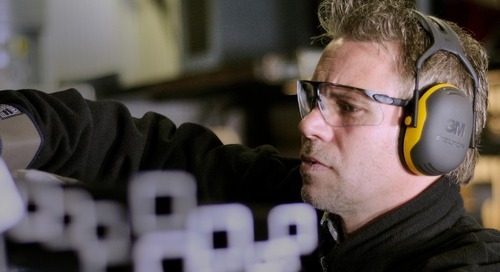 Today’s smartphones are small and lightweight, which are valuable when they’re being used by workers who might already carry several pounds of equipment on their work belt. 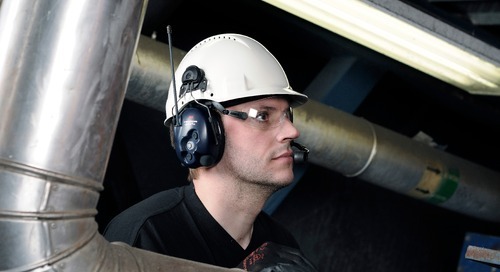 One of the most obvious benefits of increased worker communication via smartphone use is that such devices can serve as motivation for workers to wear the hearing protection that they might otherwise ignore. 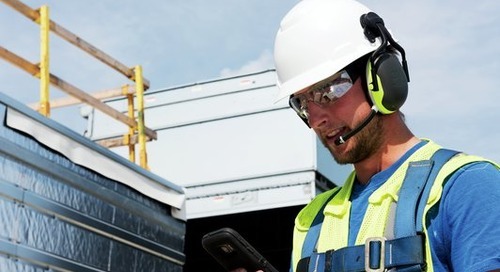 Enhancing worker communication, reducing the chances of mistakes being made, speeding up production and motivating workers to wear their hearing protection are all added benefits of smartphone use on job sites where immediate, two-way communication is essential. 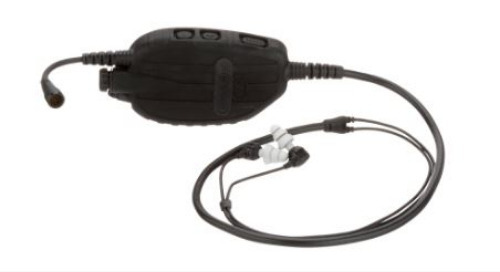 Contact us to learn more about the 3M™ PELTOR Wireless Communication Accessory or to discuss a communications solution for your unique needs. Construction Industry Noise Exposures School of Public Health, University of Washington 2004.